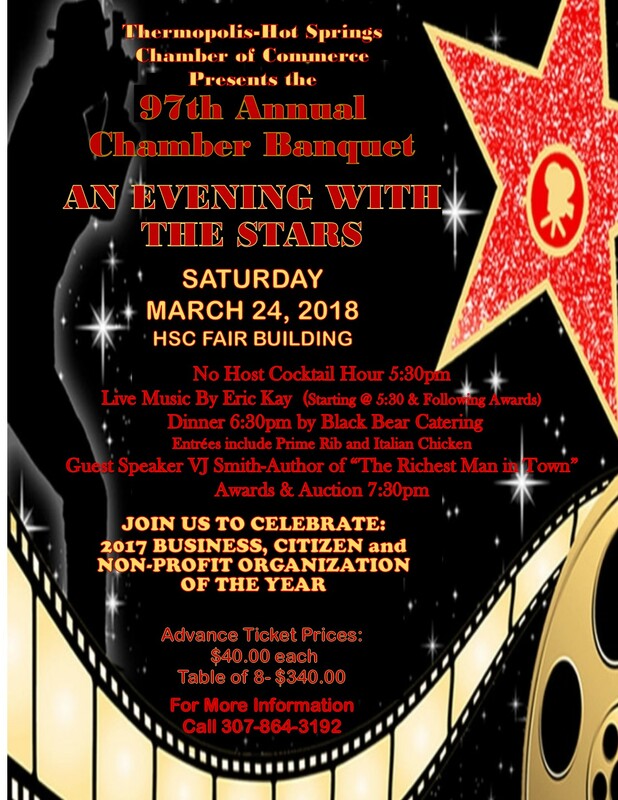 Become a Banquet Sponsor and receive the following: ~ 8 tickets to the Annual Banquet and seating at a head table ~ A banner with your name to be displayed at the Banquet. ~ Your name will be featured in all Banquet advertising. ~ Your name will be included in the Banquet Program ~ Receive special recognition at the Banquet. All this for only $500.00. Purchase a table $340.00 Includes 8 tickets guaranteed to be seated at the same table.